Over the last year, I've been using more and more natural and organic products. 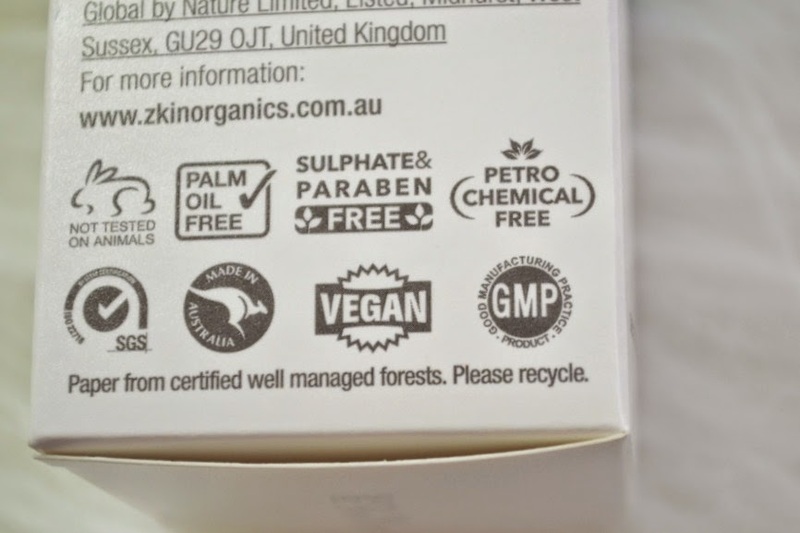 I know for me it can be a minefield with what brands and products are actually organic/natural. 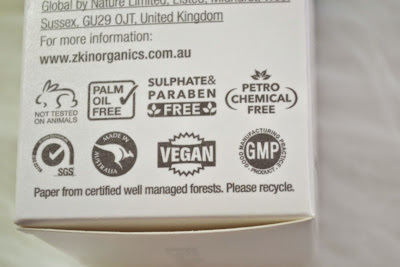 Some brands market their products in such a way that you think you're buying natural, organic and cruelty free products but then you find out only a small part of the product is natural and that it contains animal product!! 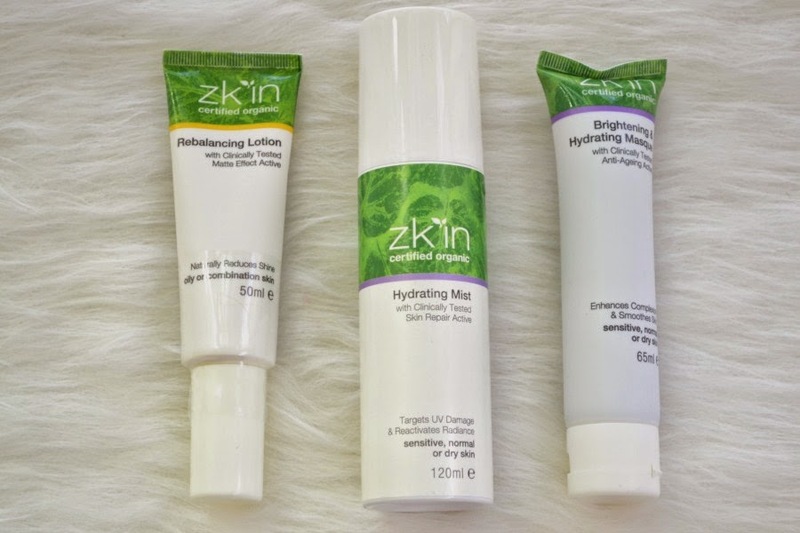 After receiving a press release for Zk'in, I instantly was impressed with their motto of "honest beauty." They clinically test their products for proven results. They're certified organic, vegan and cruelty free. The packaging is beautiful. The products are colour coded but you can mix and match the ranges in your routine. 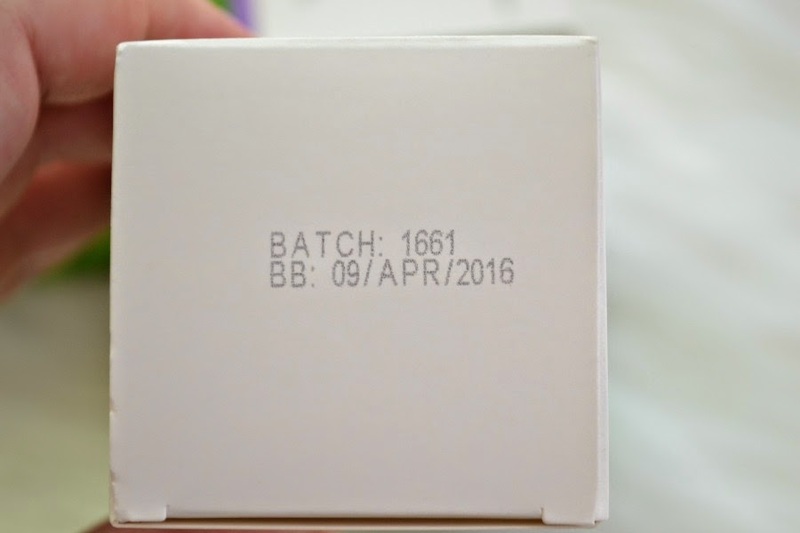 There's so much information on the boxed packaging. It lets you know how to use it, what the product does, the ingredients and also it has a best before date, so you know when to throw it out. 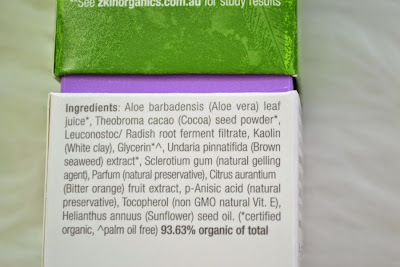 The ingredients are easy to read and you can see simply which ingredients are certified organic and it even includes how much of the ingredients are organic. I feel like a lot of brands wouldn't include that, as then customers can see that the product/brand isn't as organic as they claim to be. This hydrating mist is a beautiful toner. 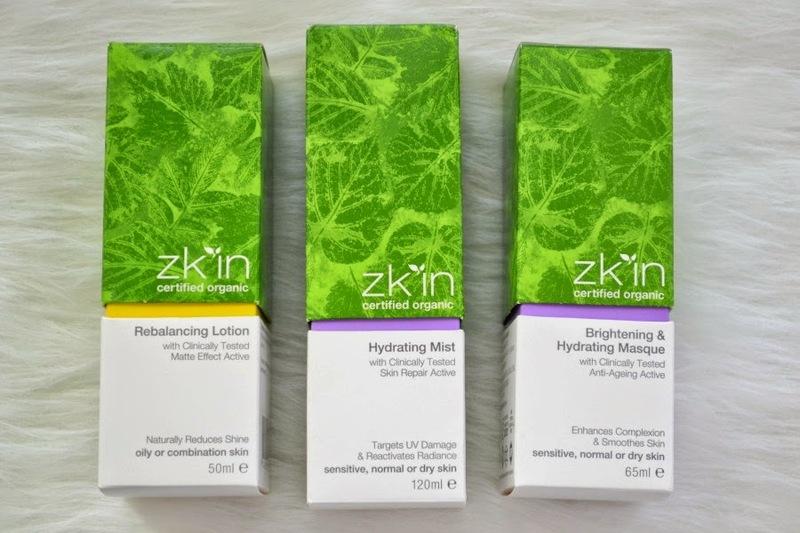 It targets UV damage and reactivates radiance. It's actually a light orange colour, which surprised me the first time that I used it as all the facial mists that I've previously used were clear or white. I really liked this when I first used it, but sadly about halfway through using it starting getting a reaction to it. I'm not sure why I reacted to it after using it for a while, but have kept it and hope to use it again soon. I have found that throughout my pregnancy and afterwards that my skin has been playing up. This has 97.45% organic ingredients. It's been clinically tested to create a matte affect within 1 hour of use. This can be used morning and night. I've been enjoying using it in the morning to stop shine, especially since we had quite hot weather here in Adelaide over summer. I've finished this now and really have missed using it. 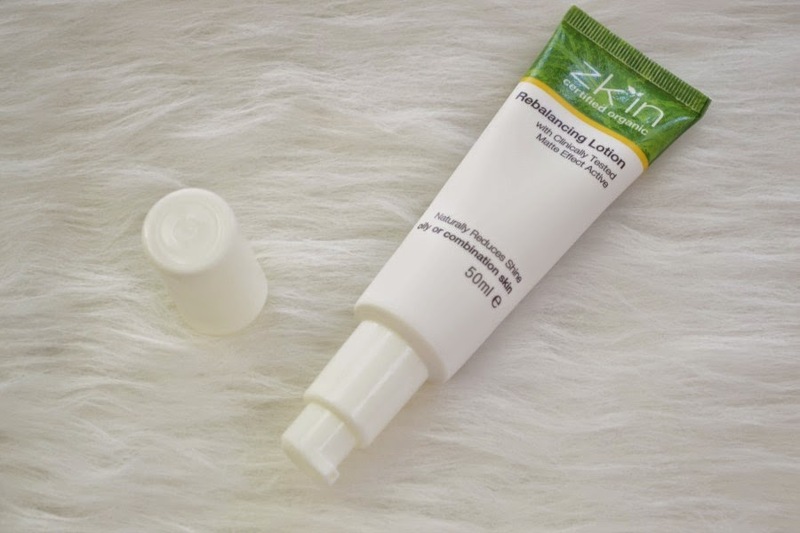 It's lightweight, so it worked perfectly underneath my sunscreen and tinted moisturiser. 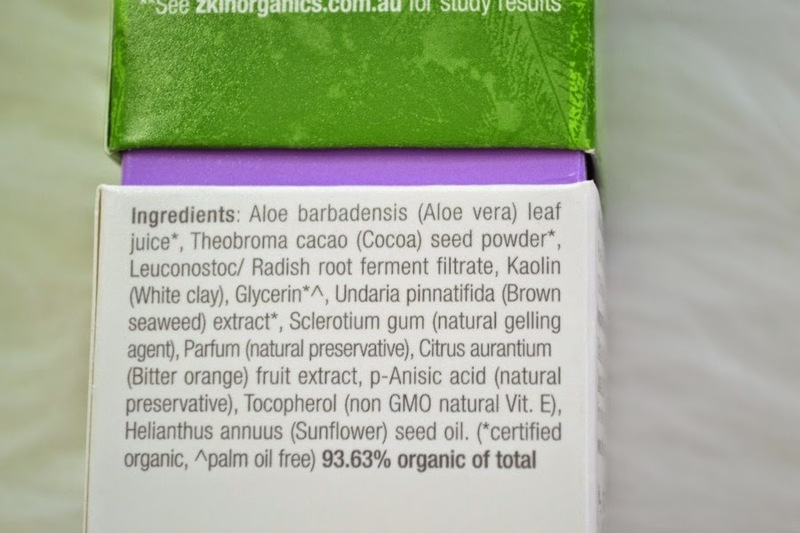 This has 92.63% organic ingredients. For me, this is the stand out product out of the range. It has a gorgeous chocolate smell due to the cocoa. It contains aloe vera to repair damaged skin and white clay. White clay is the mildest form of clay so it's suitable for sensitive skin. 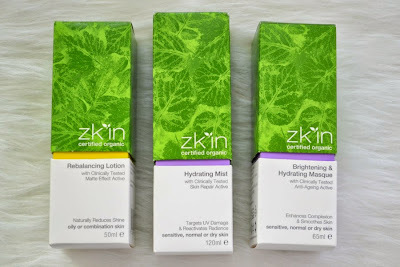 I don't feel like it's drying out my skin unlike other clay based masks. At only $39.95 for 60ml, this mask is very affordable as you only need a small amount (about a 10c piece) once or twice a week. This has 93.63% organic ingredients. Overall I've been really impressed with both the brand and the products. I wish that more brands were more upfront with what's in their products.